This week’s #brandish portrait is of Leslie Anne Martin in the midst of her Weathering Oklahoma Project for Pyragraph. The basic elements of a Christmas shoot. 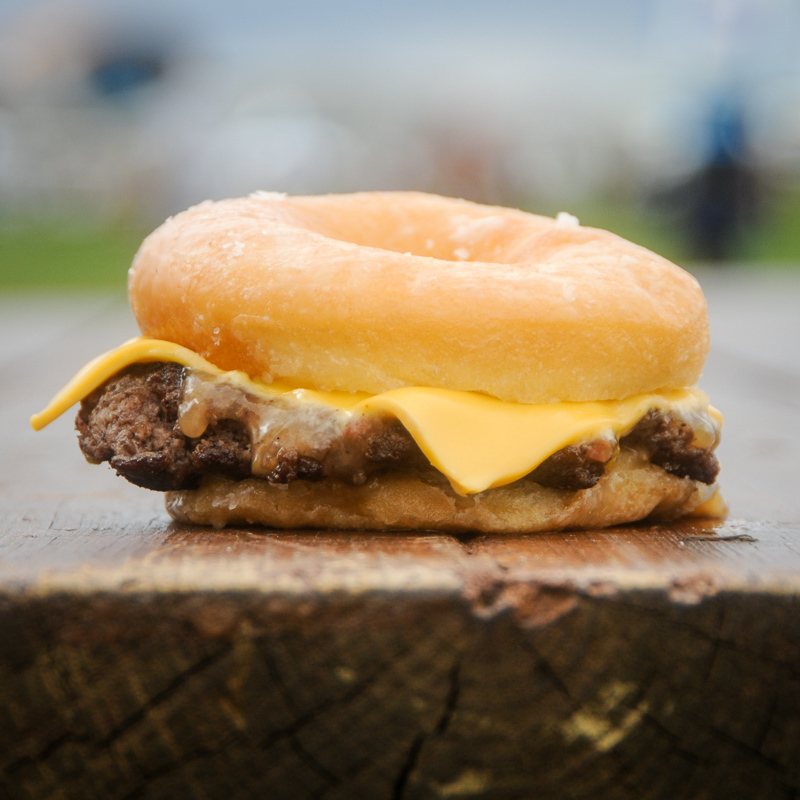 Behold – The Donut Burger. The apex of American burgermakery, the Donut Burger is a beef patty sandwiched between two glazed donuts with a slice of American cheese. Available with bacon to push the calorie count north of 1000, or the New Mexican variation with green chile, The Donut Burger is just one of the foods I am exploring this week at the Albuquerque Balloon Fiesta. 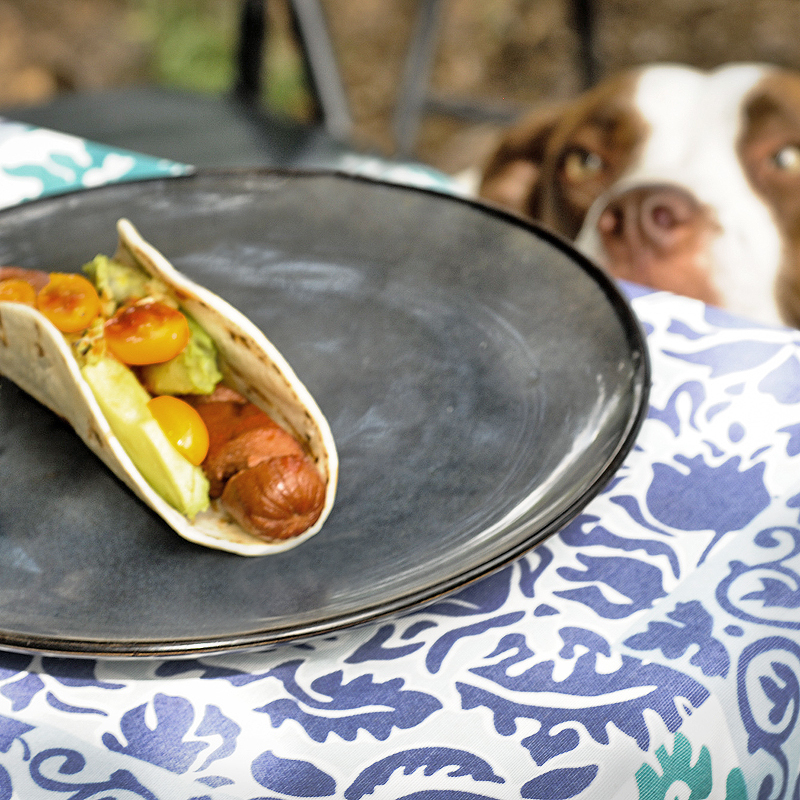 Example #173 of why animals do not belong on a food shoot. 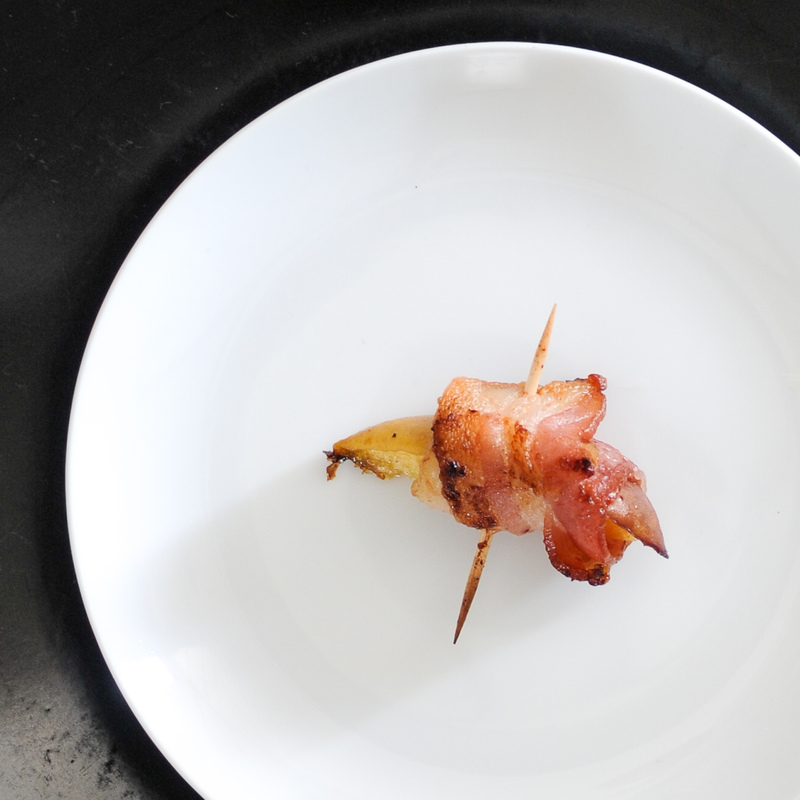 The elegance of bacon-wrapped peaches. 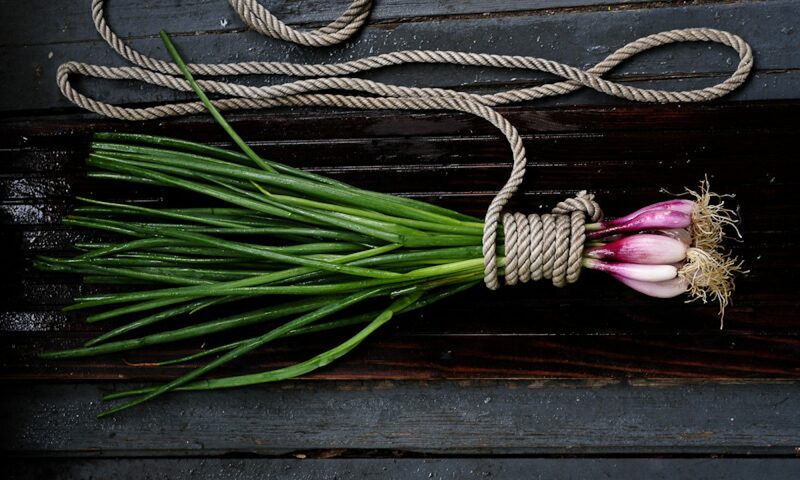 Non-stop photos of bacon all week.